Характеристики книги "A Christmas Journey"
After Mary sets out for Bethlehem with Joseph, a Christmas journey for her cat and dog also begins . . . 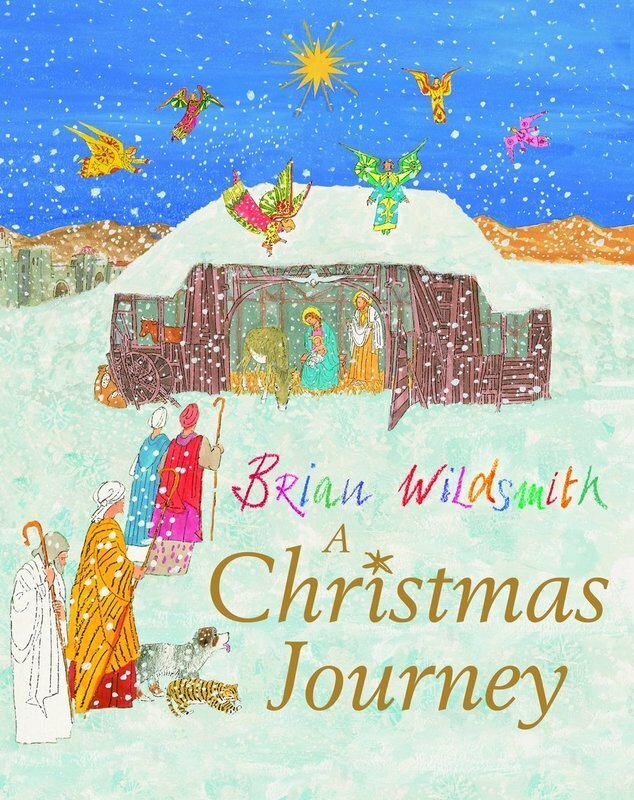 In his enchanting retelling of the Nativity story, Brian Wildsmith brings a host of animals to the stable on the night that Jesus is born. A delightful book to share with children at Christmas time. Разделы, в которых можно купить "A Christmas Journey"